Matthew Ayers serves as the Executive Director for the Dream Centers. He’s all about seeing and serving vulnerable people. Matthew spent several years in the Air Force doing program management and teaching before joining the New Life staff. He has served with Dream Centers since our launch in 2011. Matthew is a Washington State native and graduate of the US Air Force Academy, Georgia College & State University and Fuller Theological Seminary. He enjoys travel, reading, the arts, outdoors, and live music. You might see him trail running the Rockies, enjoying the best coffees that our city has to offer, or loving neighbors with his wife, Amber. Michael serves as the Director of Operations. In this capacity, he is responsible for the oversight and support of the operations at the Dream Centers. He translates strategy and vision into action plans, focuses on operational excellence, drive for growth, and fundraising performance. 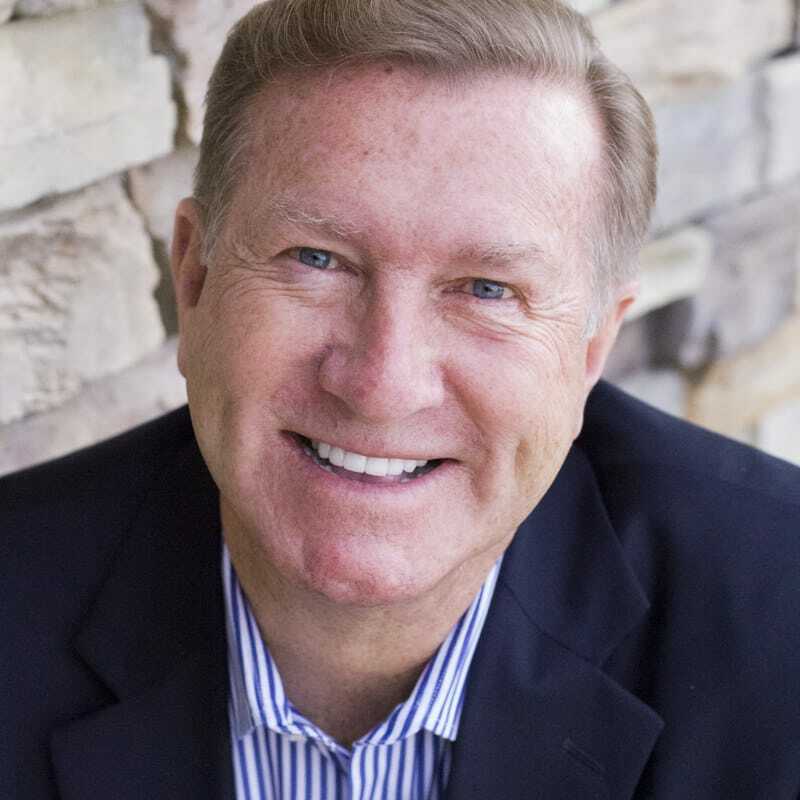 He brings extensive experience in non-profit management having served as Vice Provost of Academic Development and Effectiveness and Professor of Christian education at Biola University/Talbot School of Theology for 27 years. He is also the president of Calibrate Global Consulting, which provides consulting services to non-profit ministries all over the world. He has ministered in over 20 countries. He, and his wife, Michelle, have two adult children and live in Colorado Springs. His hobbies include hiking, backpacking, sailing, and fly fishing. 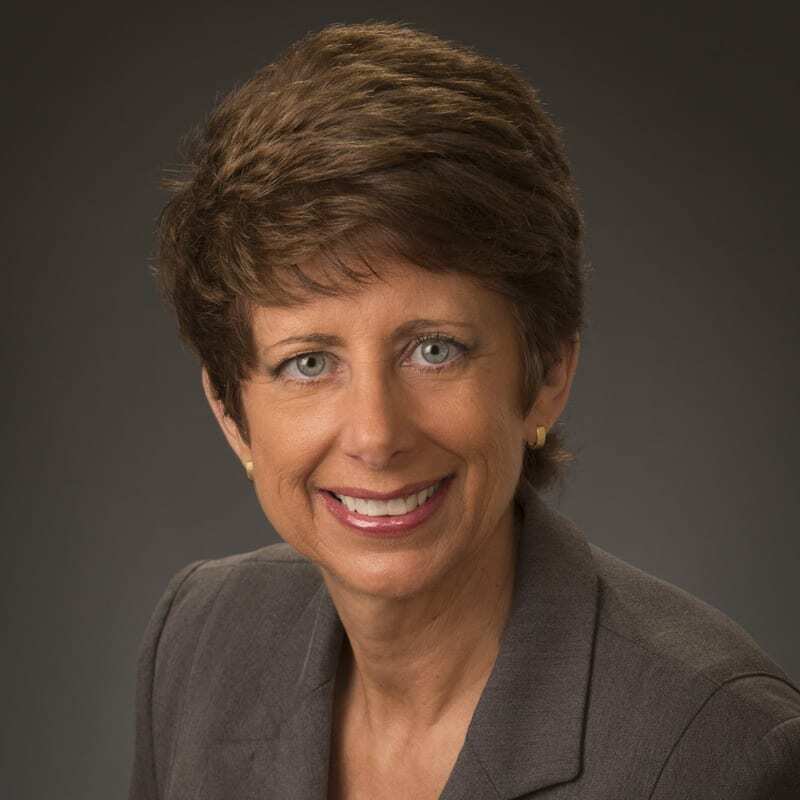 Yvette Maher serves as our Chief Development Officer. She previously served as Executive Pastor at New Life Church and Sr. Communications Specialist at Focus on the Family. In her 20-year tenure there, Yvette authored many magazine articles, frequently appeared on the daily broadcast of “Weekend Magazine,” and hosted the weekly webcast “Your Family Live!” She is an accomplished author and speaker at women’s conferences and retreats around the globe. Yvette considers her 30-year marriage, three grown children, and seven grandchildren her great accomplishments. She has valuable insight and a heightened sensitivity to challenges people face in today’s society. Her engaging, humorous personality—along with knowledge of spiritual principles and truths—allows Yvette to encourage people to value their God-given design to impact their homes, communities, and the world for Christ. Sue Harrelson serves as the Volunteer Director. Her greatest desire, next to knowing Jesus, is loving people well. She brings with her 20 years of local church ministry experience in support and leadership positions. Volunteer hours served in various ministry opportunities contribute to her heart to see Dream Center volunteers relationally connected in meaningful service. Sue loves to travel with her husband, make soup, read, take pictures, and be outdoors for any reason at all. 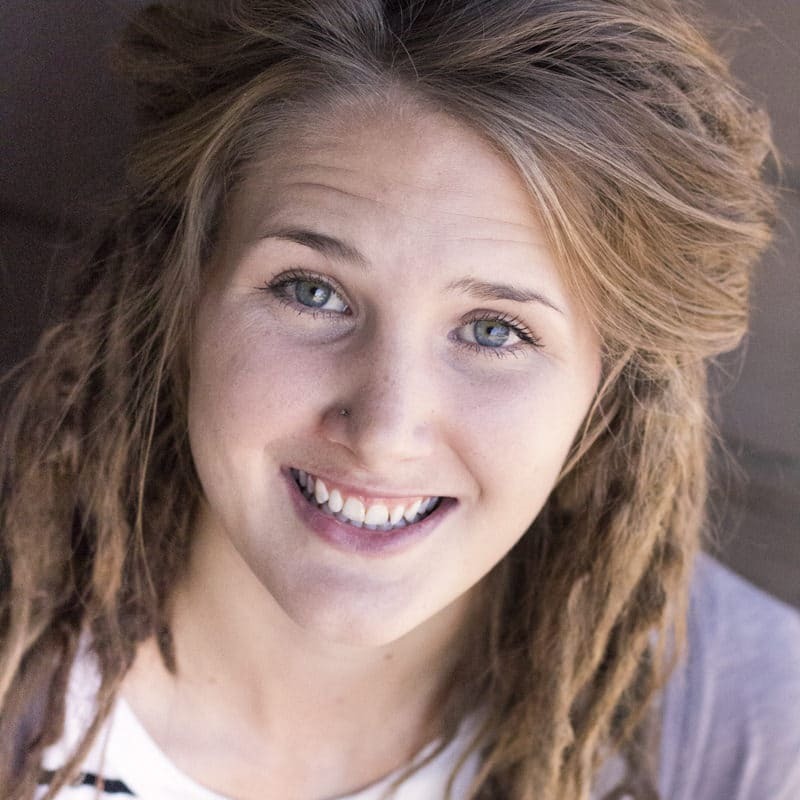 Chelsea Hill serves as the Dream Centers Executive Assistant. She is passionate about cultivating community and helping people find a place to belong. She is a Colorado native and graduated from The University of Colorado in Colorado Springs in the year 2014 with a degree in English Literature. Her husband, Tyler, is a coffee professional, so they can often be found enjoying coffee in the local coffee shops downtown. Together, they volunteer their time with the high school youth at New Life Church. Chelsea loves to read, enjoys the outdoors and gets excited about cooking for people. Caitlyn O’Connell serves as the Donor Care Specialist in Development to cultivate relationships with donors and help them find joy in giving. 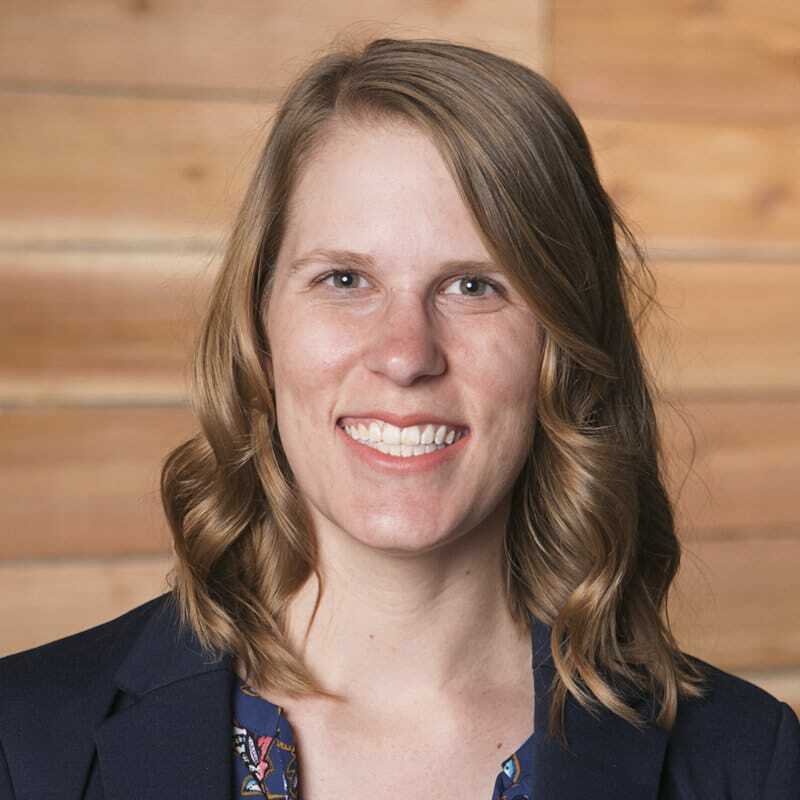 Caitlyn comes from a background in human services in her previous position at the Griffith Centers for Children and currently serves as a CASA (Court Appointed Special Advocate) for foster care children. Originally from the Chicago area, she has picked up some fun Colorado activities such as snowboarding, hiking (the non-extreme variety), and car camping. Caitlyn is excited to be on this journey with Dream Centers and help the ministry to the city continue to grow. Brenda Rogers serves as Mary’s Home Executive Director. She has twenty years of professional experience in the development of collaborative faith-based community programs designed to provide relationship and residential care to the marginalized. She has eight years of personal experience living in community with people struggling to overcome poverty while serving as a pastor of local and global missions. 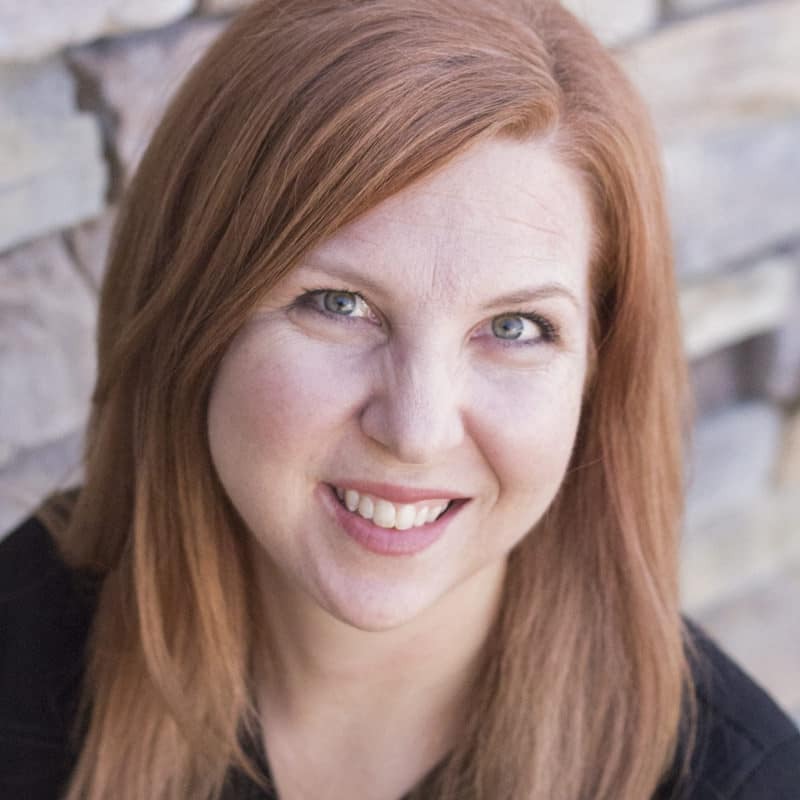 Brenda has a Bachelor of Science degree in International Business from the University of Colorado and a Master of Arts degree in Global Leadership from Fuller Theological Seminary. She is a certified EMT and Chaplain for local and international disaster relief. Mary Hoggatt is the Program Manager at Dream Centers Mary’s Home. She has a heart for meeting people in their individual stories and being a part of their journey to health, healing, and hope. 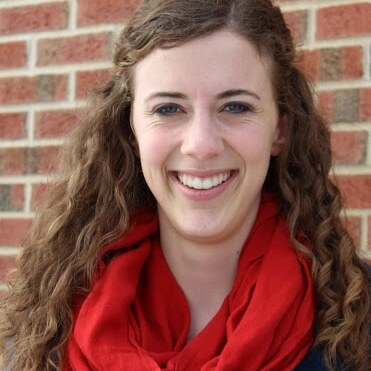 As she finishes her masters program as a marriage and family therapist from Liberty University, Mary has tapped into her passion for reaching the vulnerable by serving on the staff at Mary’s Home and counseling at the Women’s Clinic. Mary comes to Mary’s Home with over 10 years of experience in administrative management and business development. She and her family love Colorado and enjoy all that the community and the beautiful outdoors has to offer including fly-fishing, camping, kayaking, hiking, and skiing. 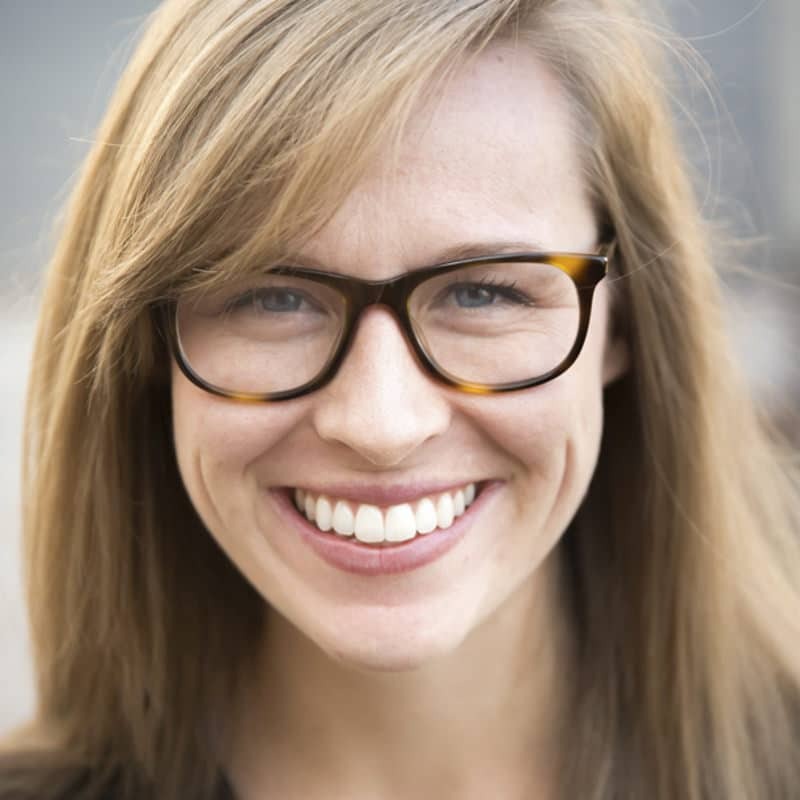 Natalie Johnson serves as the Clinic Director for the Dream Centers Women’s Clinic. She loves serving the women and helping to meet their physical, spiritual and mental needs. Natalie is a Tennessee native and graduate from Baylor College of Medicine where she earned her Master’s degree in Physician Assistant studies with Honors. 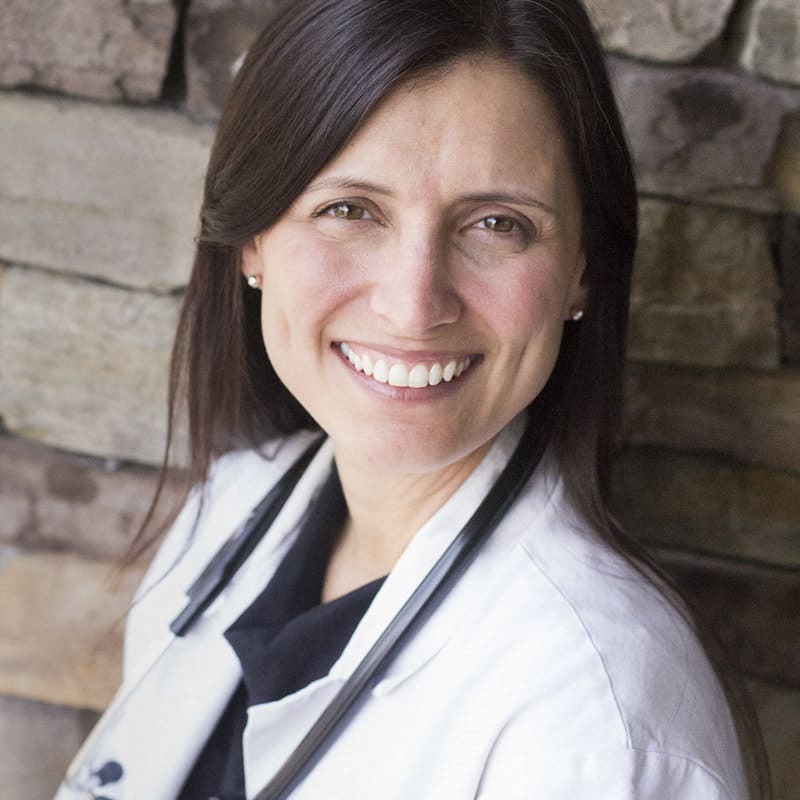 She has worked as a Physician Assistant for the past 10 years in Oncology, Family Practice, and Women’s Health. Natalie enjoys spending time with her boys and husband of 15 years, running, traveling, photography, and art. Michelle Hubbard serves as the Clinical Operations Director for the Women’s Clinic. She has worked for non-profit health organizations to help the underserved and vulnerable populations for most of her career. 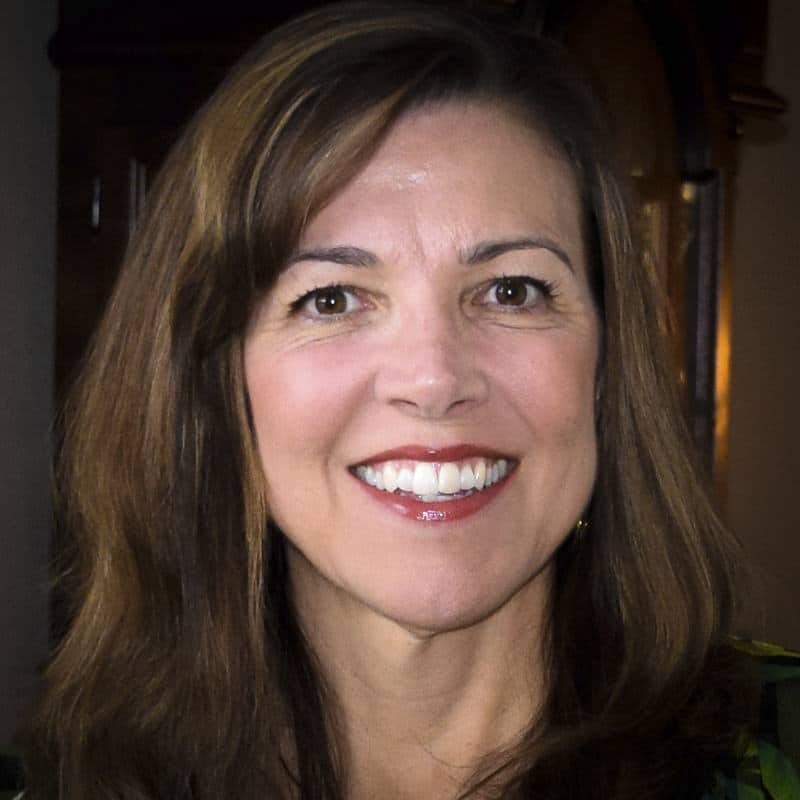 Michelle is a Colorado Native where she attended the United States Air Force Academy and the University of Phoenix where she received her Bachelors in Management and Marketing. Michelle enjoys the outdoors, camping and fishing, and spending time with her three children. Stacy Noble serves as the First Impressions Director at the Women’s Clinic. She is responsible for training new reception volunteers and serves as point of contact for all non-medical volunteers. She loves people and enjoys serving and encouraging the women at the Clinic. Stacy received a Bachelor’s Degree in Communication and an Elementary Teaching Certificate from the University of Colorado at Colorado Springs. She spent the last 22 years raising her two daughters and volunteering for local schools and churches. Her most recent experience has been serving as a First Impressions volunteer at the Women’s Clinic for the last 3 years. Stacy’s passions include Bible study, family, reading, music, and living life with her husband Troy. Samantha serves as the Sonographer for the Dream Centers Women’s Clinic. She has a passion for women’s health and enjoys the opportunity to get to know and serve the women who come through the clinic, each with their own personal journeys. Samantha is a California native and graduate of College of the Canyons where she received her Associate in Science Degree in Biology and Physical Science, earned her Diploma in Diagnostic Medical Sonography from Kaplan College, and is registered with the American Registry for Diagnostic Medical Sonographers specializing in OB/GYN sonography. 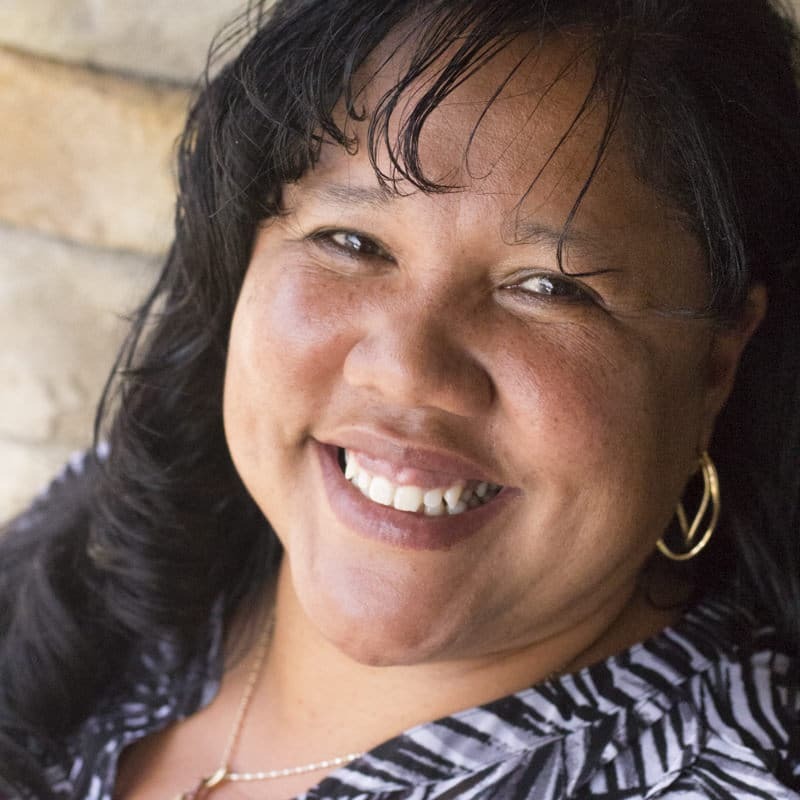 She has worked as a sonographer for a Los Angeles County outpatient clinic for several years before joining the Dream Centers Women’s Clinic in 2015. Samantha enjoys hiking in the mountains, outdoor concerts, traveling and spending time with her family. Kayla serves as the Medical Office Coordinator at the Dream Centers Women’s Clinic. She has been a nurse for the past five years in a variety of specialties and is a graduate of the Indiana Wesleyan School of Nursing. Her desire is to show grace filled joy to the ladies that walk through the clinic doors and to have them leave feeling valued and loved. She moved from Michigan to Colorado with her husband, Ryan. They love exploring the beauty of Colorado and celebrating the little things in daily life. Stephanie Edwards serves as the Mary’s Home Executive Assistant. She loves being part of a ministry that seeks to empower women and remind them of their worth. Stephanie grew up in the mitten (that’s Michigan!) and graduated from Spring Arbor University with a degree in Communication. Before joining the Mary’s Home team, she was a traveling speaker and director of the intern program at another non-profit. She loves frequenting local coffee shops, hiking, memorizing Scripture with friends, and playing board games..
Janet has a Bachelor of Arts degree in Elementary Education and a Master of Arts degree in Spiritual Formation and Leadership. 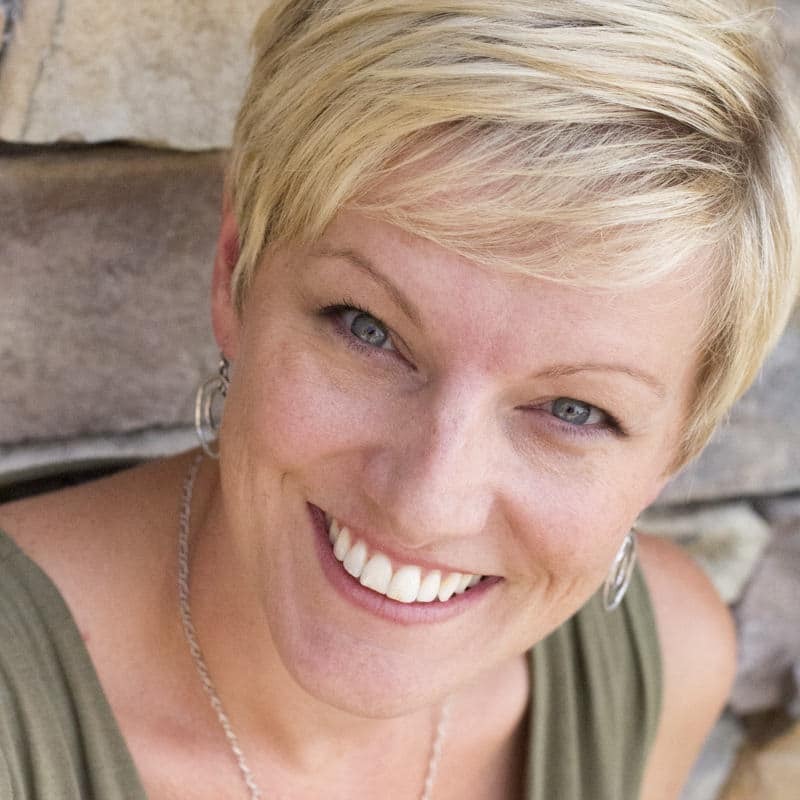 After more than 16 years in Christian publishing in Colorado Springs, Janet moved to Phoenix, Arizona where she directed a discipleship/leadership experience for young adults. Before joining the staff at Mary’s Home, Janet served as the in-residence House Manager for The Anchor House, a South Phoenix shelter for single mothers with young children experiencing homelessness and generational poverty. Supporting and discipling young single mothers is more than just a job to Janet. She is passionate about living out her life in Christ in a way that brings hope and healing to those around her. 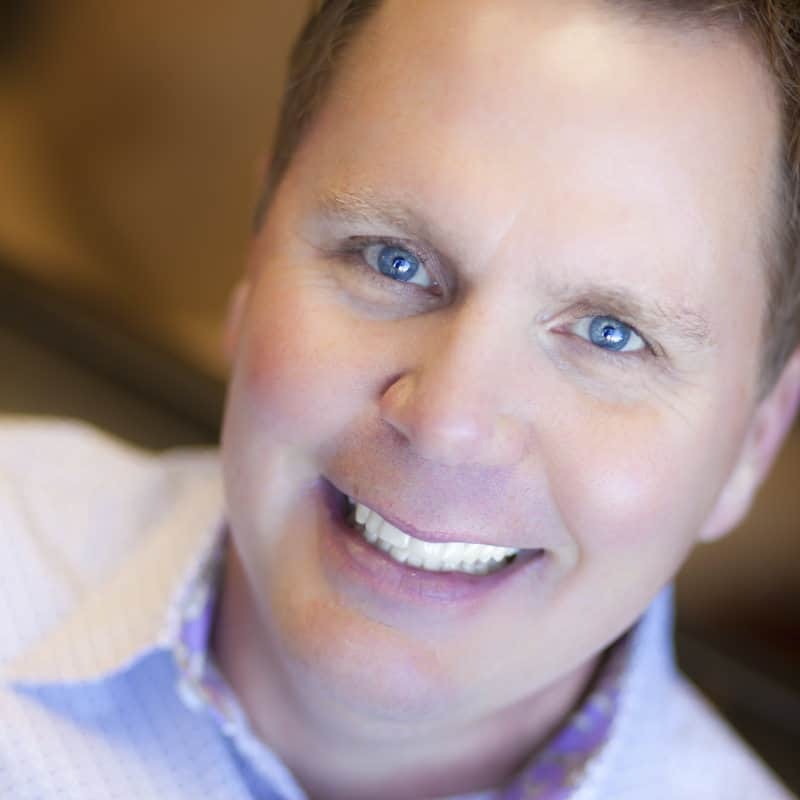 Brady Boyd is the President of the Dream Centers Board and the Senior Pastor of New Life Church. Brady is married to his college sweetheart, Pam and is the dad to great kids named Abram and Callie. He’s serious about caring for the people of Colorado Springs by opening numerous Dream Centers. He cheers for the Cowboys while living in Broncos Country, but loses his voice most Saturdays in the Fall after yelling for the LSU Tigers. He likes to spend lots of time with his family. He has a degree in Journalism from Louisiana Tech, has been a radio announcer for professional baseball and basketball teams, and was the Sports Editor for his college newspaper. Before coming to New Life in 2007, he served Gateway Church in Southlake, Texas for almost seven years. Riaan serves as the Vice President of the Dream Centers Board and the Global Ministries & Outreach pastor at New Life Church. He has extensive global ministry experience obtained through service to local churches and YWAM (Youth With A Mission). He most recently served on the staff of YWAM NSI, located in the world prayer center, as a communicator and consultant regarding dynamics of global church growth, strategic missions implementation, and local church missions-development. Riaan served Valley Creek Church in Flower Mound, TX as the pastor of Adult Ministries, which included small group and mission ministries. He has also served as the Associate Pastor of Global and Small Group Ministries at Hillcrest Church, Dallas TX. Riaan has traveled extensively leading teams and loves teaching on Islam, global church growth, and the biblical missions mandate to the church. It is his desire to see every generation mobilized into God’s call to the nations. He is convinced that missions exists because worship does not and has dedicated his life to see the nations, on every shore, worship the one true God. 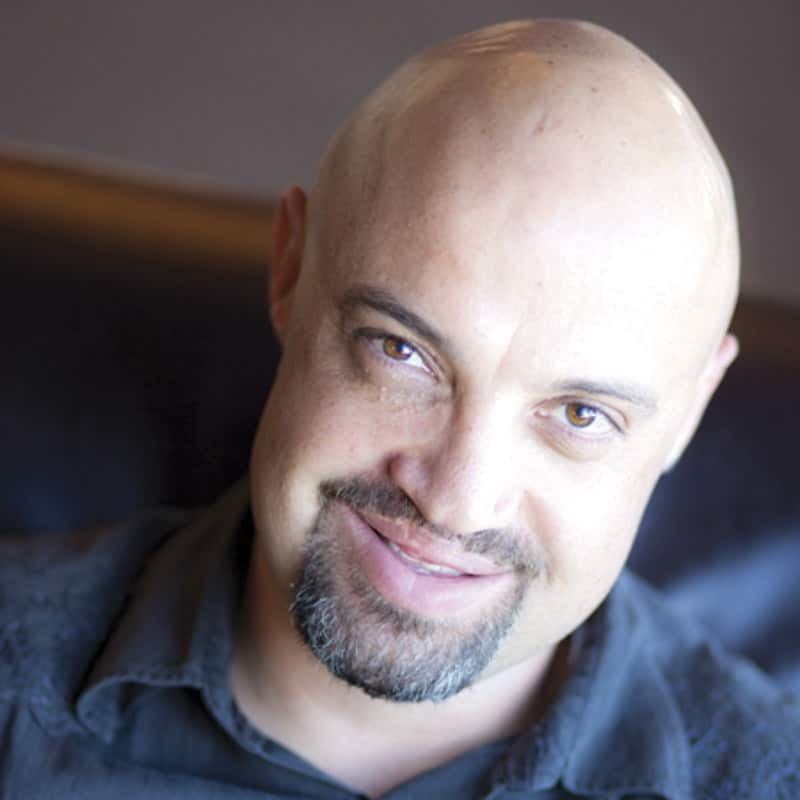 Riaan is a native South African with completed studies in Theology, Business, and Engineering. 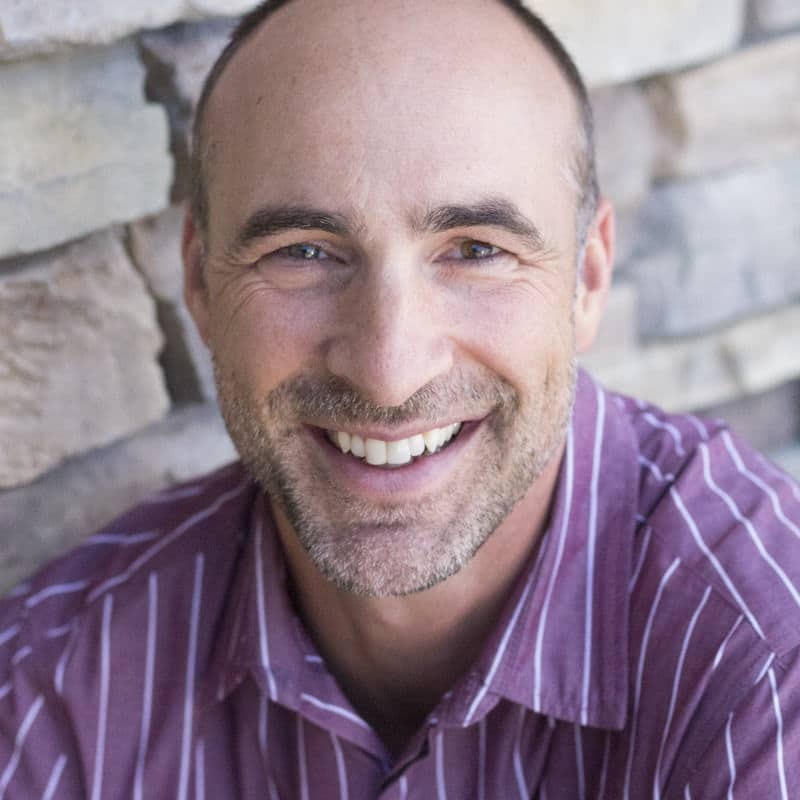 He loves living in Colorado Springs and enjoys photography, playing tennis, golf, and fishing. 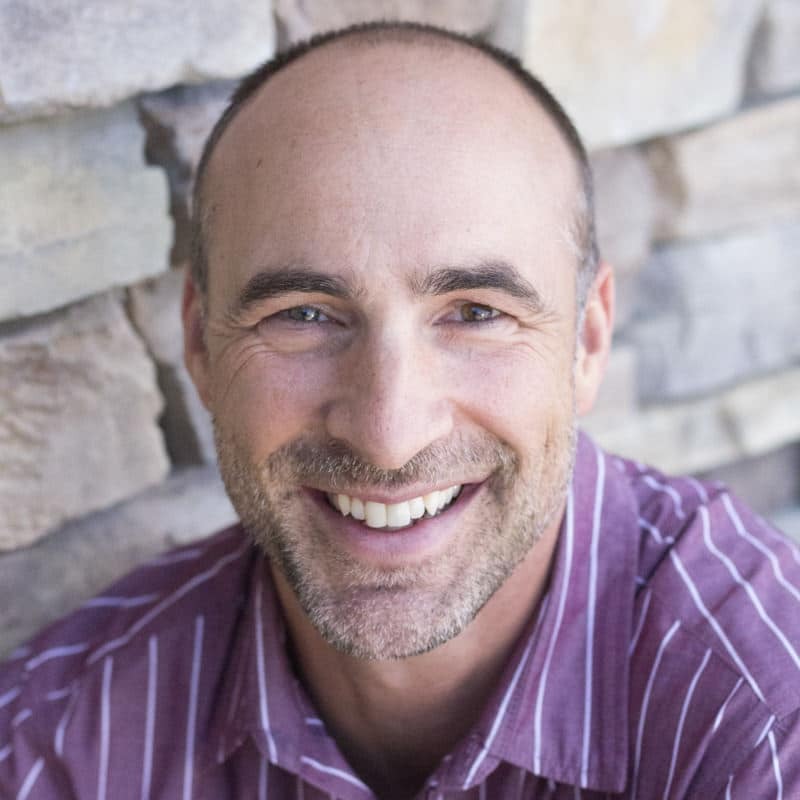 Brian Newberg, CPA serves as Secretary of the Dream Centers Board and New Life Church Associate Pastor of Administration, having served on staff since 1996. He oversees all administrative areas. Brian and his wife Pam are Board members and founders of High Country Home Educators, serving over 450 families. 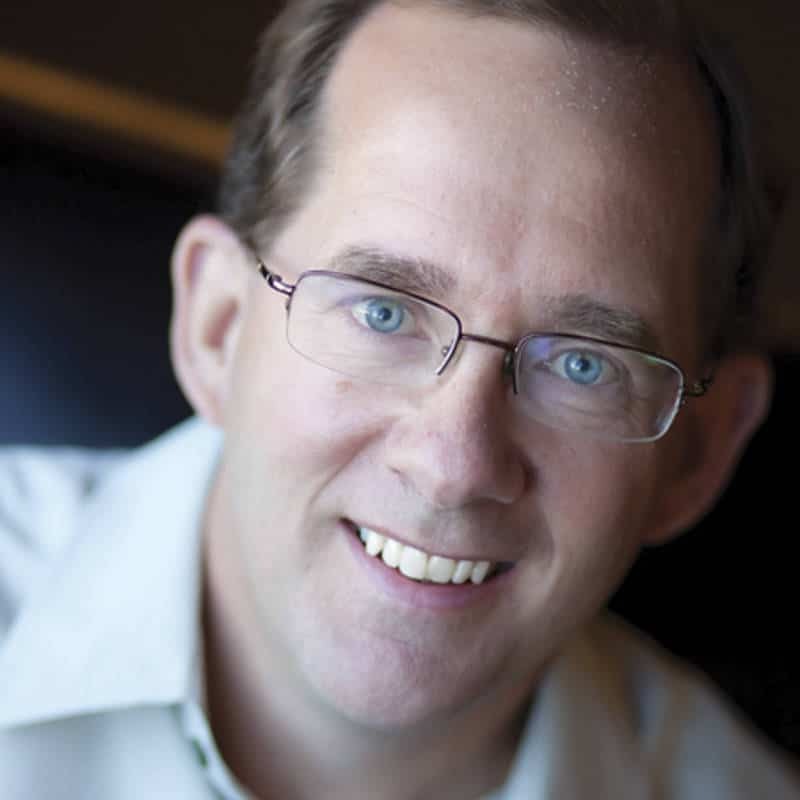 Brian spent 13 years specializing in non-profit tax and accounting at Deloitte & Touche and Capin Crouse before joining New Life Church in 1996. Brian and Pam have been married 24 years and have four children: Zach, Tami, Josiah and Caleb. Cheryl loves helping people meet Jesus and understand how to passionately live out their God given design. She is the Dream Centers Leadership and Communications Chair, and a national leader with The Navigator’s Cities division. When she is not traveling with work, look out for her and her friends on their road bikes, along the streets of Colorado Springs. She completed her PhD in Business, Organization and Management with a focus on Emotional Intelligence in Executive Leaders. Her Masters is in Counseling and she has a Science Degree of Nursing. 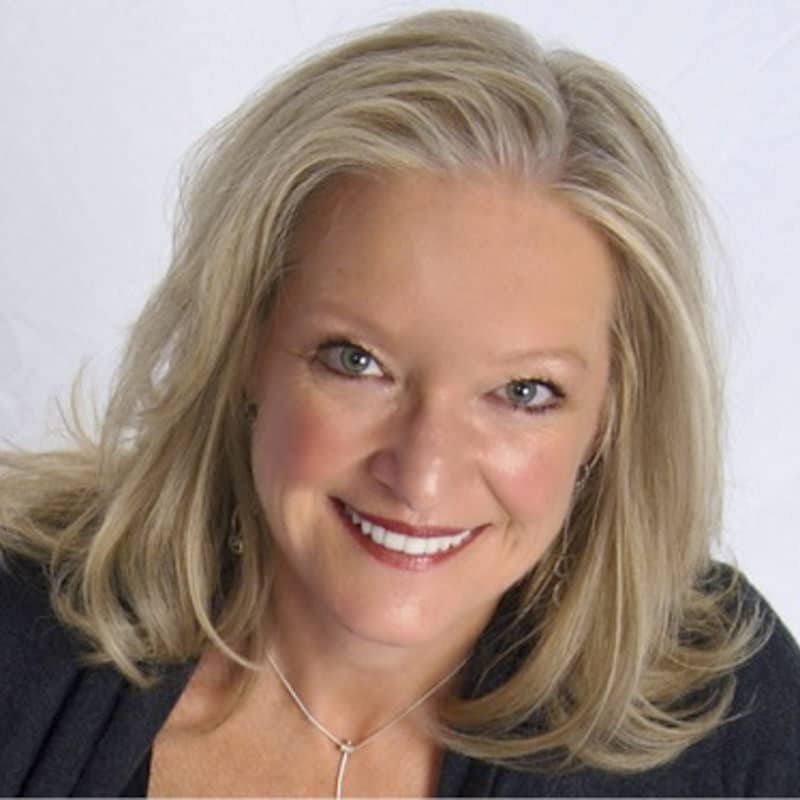 She has extensive Executive Human Resource Leadership Experience with over 20 years of leading nationally and internationally in the nonprofit sector. She is a member of First Presbyterian Church. She is Canadian born, so you may hear an odd “out” and “about”! Besides cycling she loves, scuba diving, skiing, the arts, travel, friends, food and film. 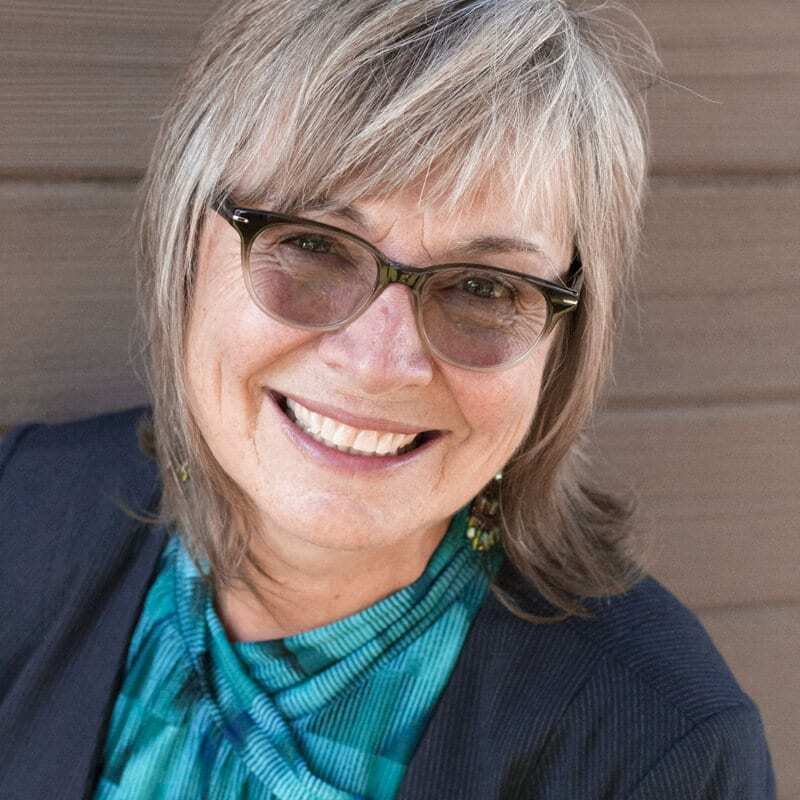 A recent transplant from the San Francisco Bay Area, Gail loves to come alongside emerging ministry leaders and coach experienced ministry leaders and their teams. 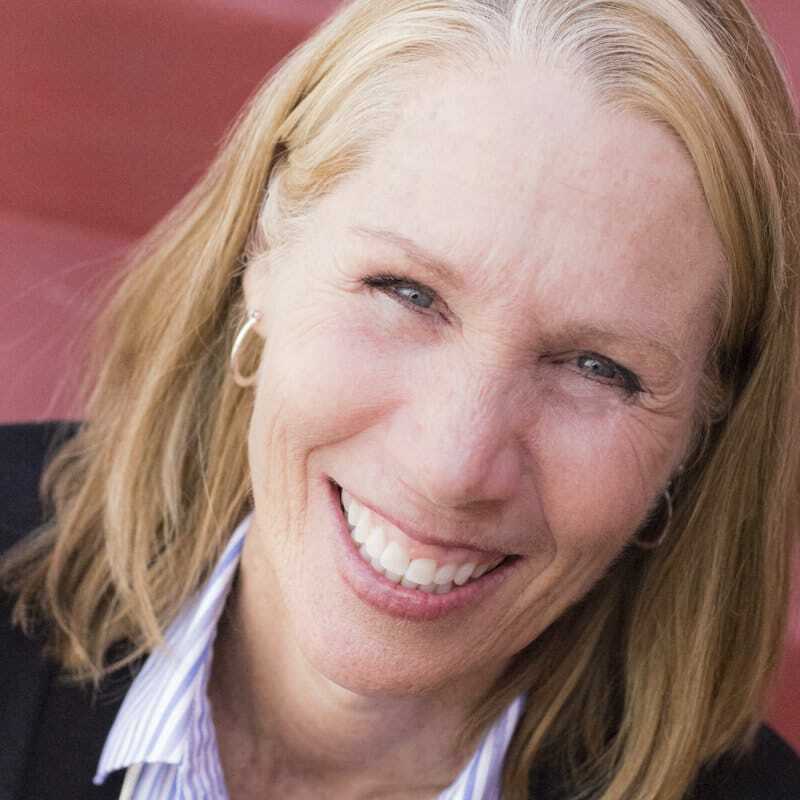 She holds a BS and MBA from Indiana University and after leading several company-wide initiatives at PG&E, Gail became an entrepreneur who has had a key role in founding, leading and/or selling seven companies since 1996. 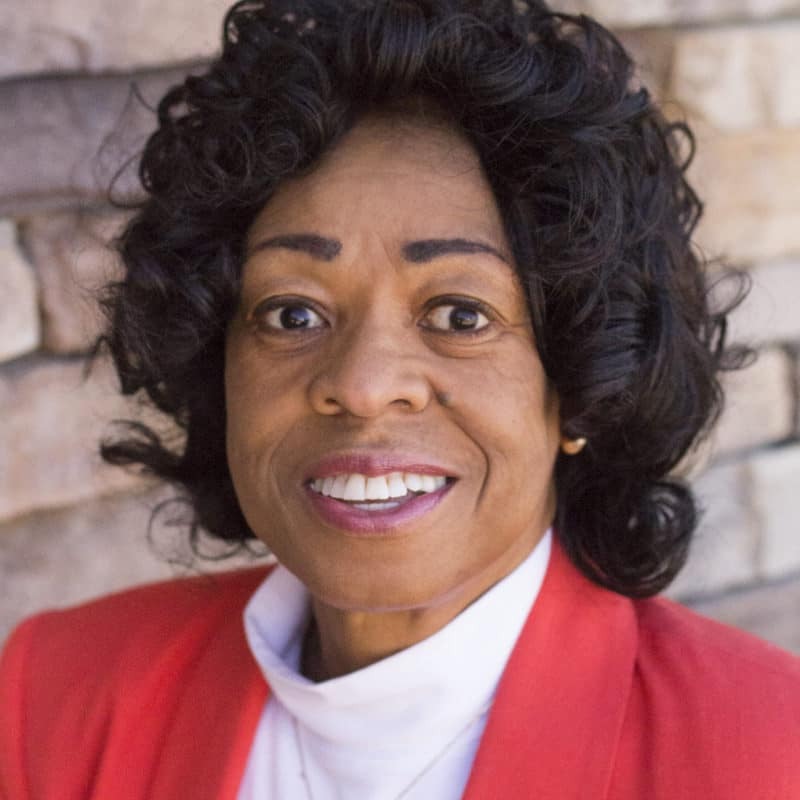 She is currently the principal of GFJ Consulting, managing member of Faith Properties of Colorado LLC and a board member at New Horizons Community Foundation. Gail and her husband Olin travel extensively, meeting with business and ministry leaders worldwide, and love spending time with their four children and five grandchildren. Gail can often be found hiking with friends or buried in a book. 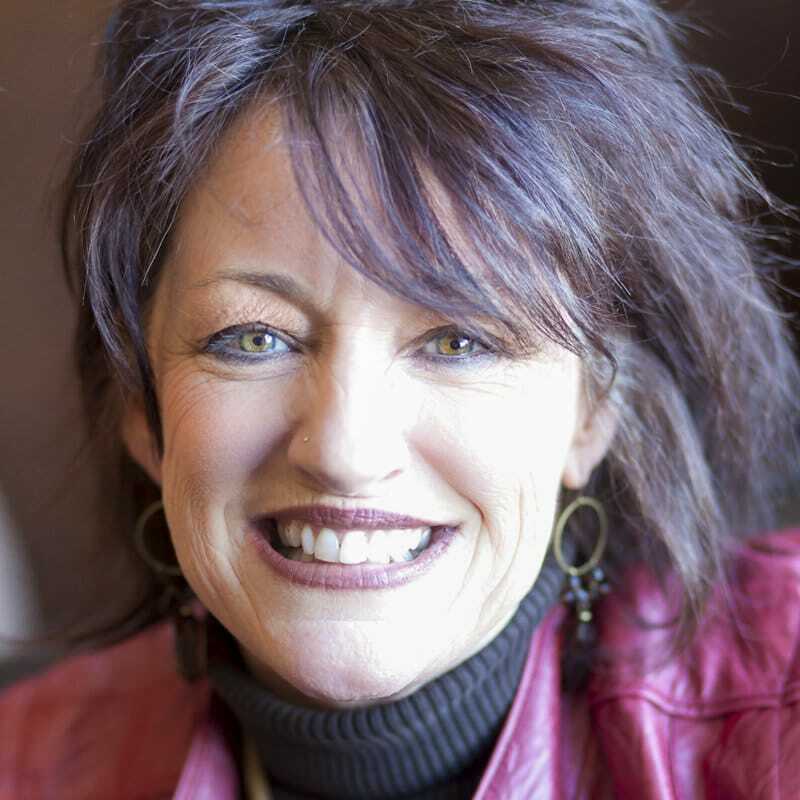 A part-time Michigan resident, Merrily is President of M3 International, a non-profit ministry conducting Leadership Development around the world. She is also a Minister with the Assembly of God Church. Merrily is a retired Colonel from the US Air Force after serving 30 years, with 10 of those in Colorado Springs. She led four large organizations, served in multiple Director positions and deployed three times, serving over a year in Afghanistan. Merrily is a Disabled Veteran and Wounded Warrior. She has Bachelor Degrees in both Mechanical Engineering and Christian Theology, and Master Degrees in Personnel Management, Military Science, and National Resource Strategy. She volunteers at New Life Church and in the local community. Merrily loves to travel, preach and teach the Bible, hike with her dogs, scuba dive, downhill ski and video-chat with her daughter, who is attending medical school in Connecticut. Linda is a recent transplant to Colorado Springs. After serving over 35 years with Los Angeles County; she retired in 2013 from the Department of Public Health, Substance Abuse Prevention, and Control. Linda has a BA in Public Administration from Pepperdine University, and a MS in Health Care Management from California State University, Los Angeles. Linda was a team leader for the Program Development and Governmental Relations Divisions. 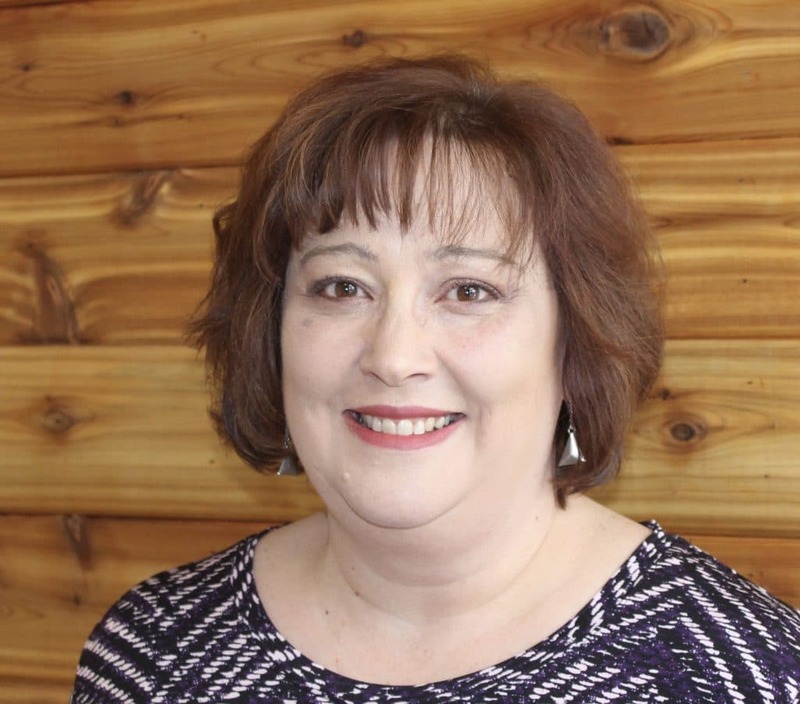 Her last assignments involved establishing the current network of substance abuse assessment service centers and a network of treatment and recovery services for pregnant and parenting women and their children. 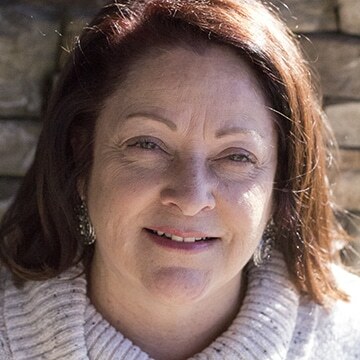 Currently Linda is the Office Manager for Ambassadors Fellowship a Christian Ministry with more than 20 full time missionaries serving here in the US and abroad. Linda enjoys reading, travel, and spending time with family.